finest chocolate bars. CONTAINS LACTOSE! Earned the Cheers to Independent U.S. Craft Breweries (Level 9) badge! Earned the Brewery Pioneer (Level 37) badge! Earned the Heavy Weight (Level 29) badge! Earned the Riding Steady (Level 48) badge! Earned the For the Can (Level 13) badge! Cynthia W. is drinking a Session Confection by Edmund's Oast Brewing Company at Edmund's Oast Brewing Co. Purchased at Edmund's Oast Brewing Co.
Earned the Riding Steady (Level 72) badge! Earned the Brewery Pioneer (Level 76) badge! Steve W. is drinking a Session Confection by Edmund's Oast Brewing Company at Edmund's Oast Brewing Co.
Stone B. is drinking a Session Confection by Edmund's Oast Brewing Company at Edmund's Oast Brewing Co.
Earned the Cheers to Independent U.S. Craft Breweries (Level 38) badge! Earned the Heavy Weight (Level 47) badge! Prefer my Easter candy in liquid form. Earned the Cheers to Independent U.S. 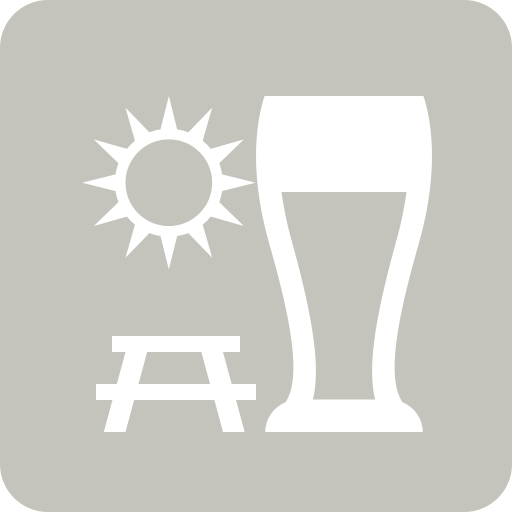 Craft Breweries (Level 19) badge! Earned the Heavy Weight (Level 45) badge! Earned the Riding Steady (Level 25) badge! Earned the Brewery Pioneer (Level 41) badge! Earned the For the Can (Level 9) badge!